Pathfinder Systems represents state of the art equipment for the concrete industry. The companies we represent are Tiger Machine, CureTec, Bergen Industries, GMM, Optimas, B+S, and MERTS, LLC. 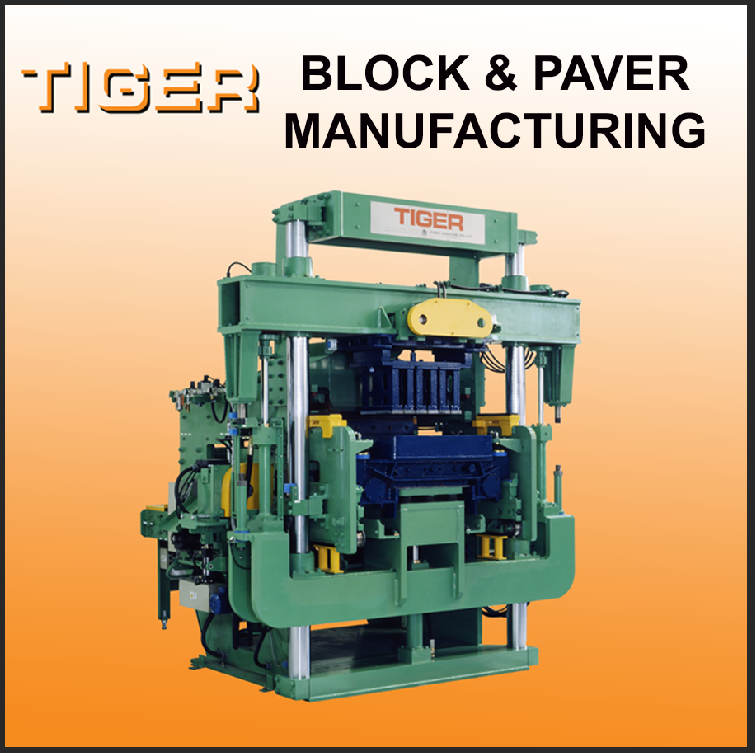 Tiger Machine provides the industry with leading technology in hardscape, masonry and wet cast production. 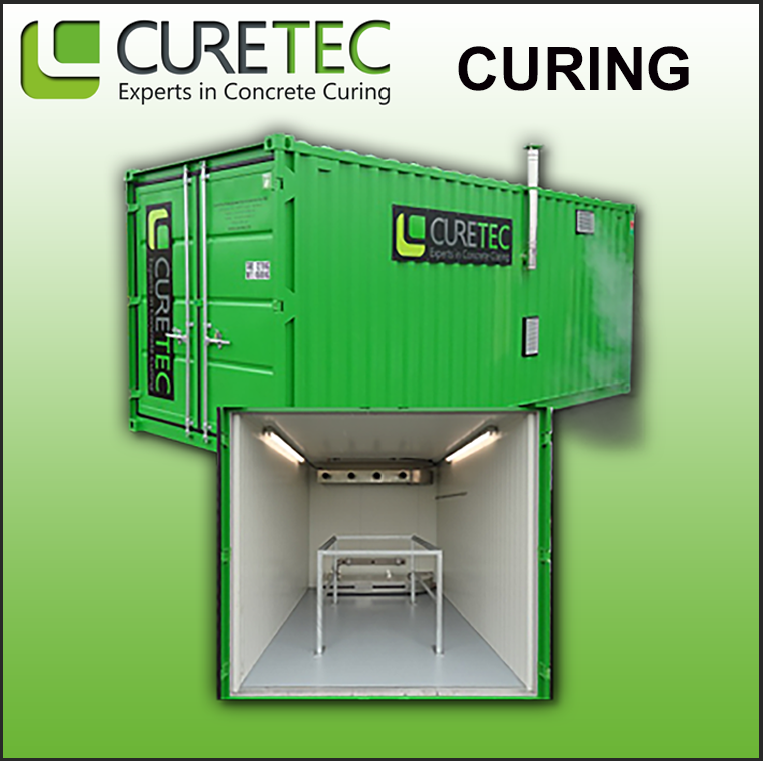 CureTec supplies concrete curing and heating solutions. 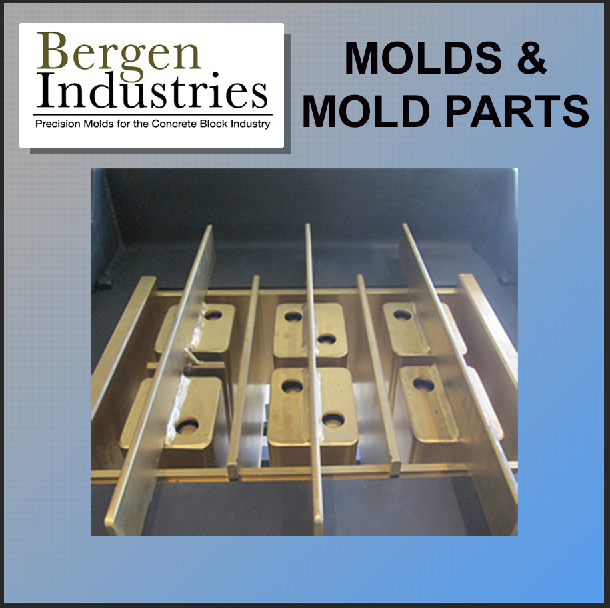 Also represented is Bergen Industries, a supplier of Besser and Columbia molds and mold parts. 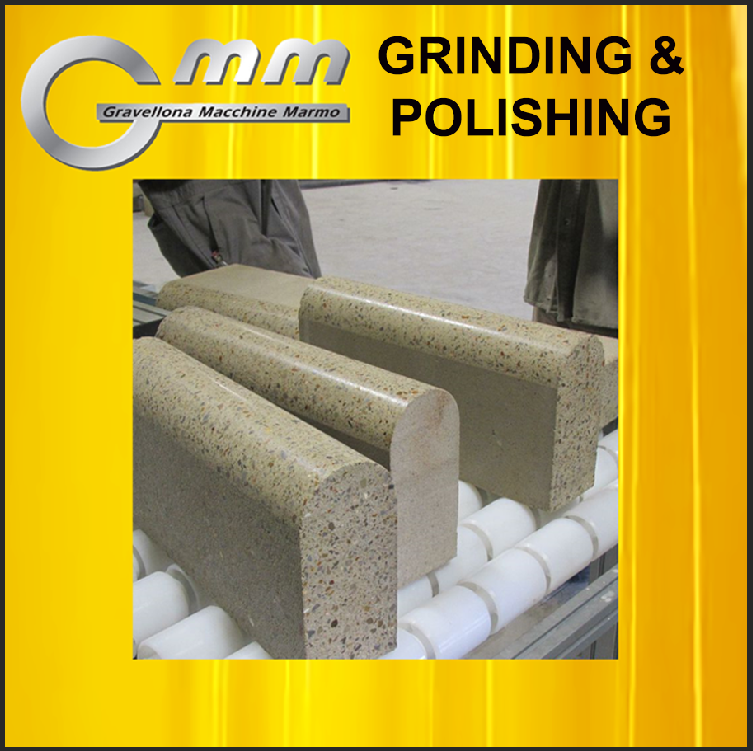 GMM offers polishing, grinding and calibrating equipment. Optimas provides mechanical paver/hardscape installation equipment and tools. 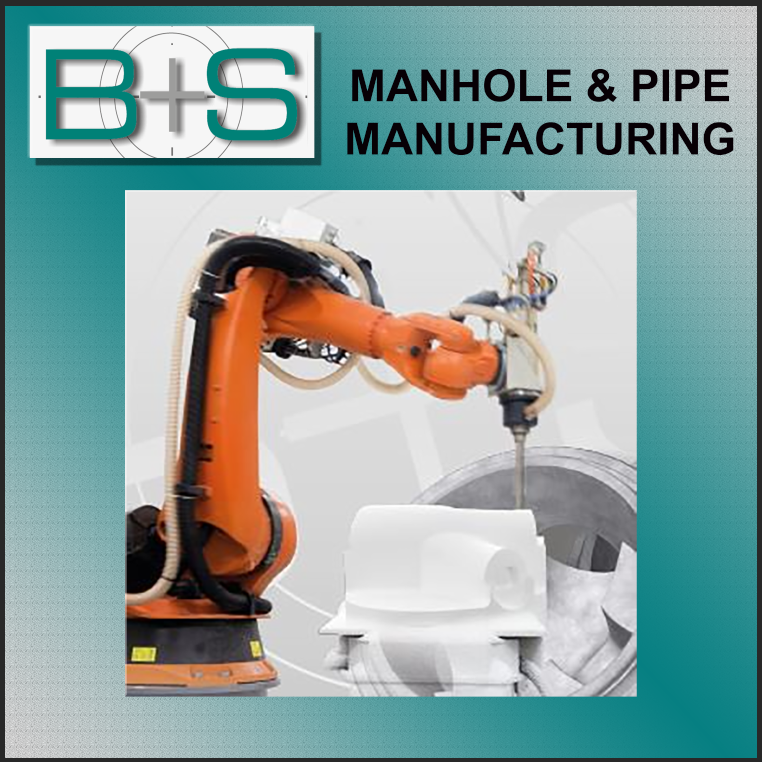 Also, B+S specializes in pipe & manhole manufacturing. All product lines are backed by customer support which is unmatched in the industry today. 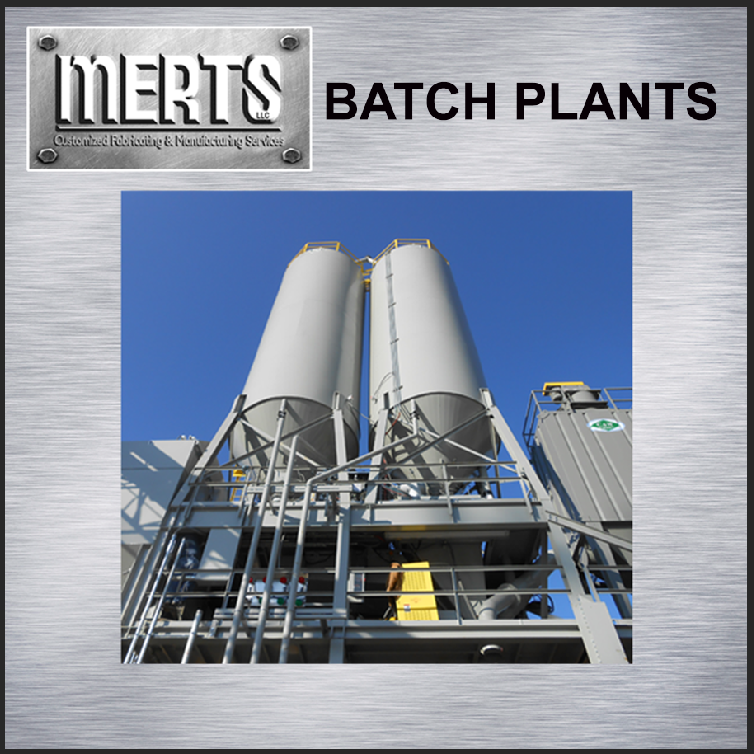 With the recent acquisition of MERTS, LLC, we can now provide top-of-the-line batch plants for the ready-mix, dry cast and wet cast.